I hope your next few days are restful and one of celebrating with family and friends. Take some time off and enjoy – I am and I will. I'll be back later to show you my Thanksgiving table. This is going to be fun! In two days I will begin my Christmas decorating. I have tons of ideas and will share some of them with you over the few of weeks. 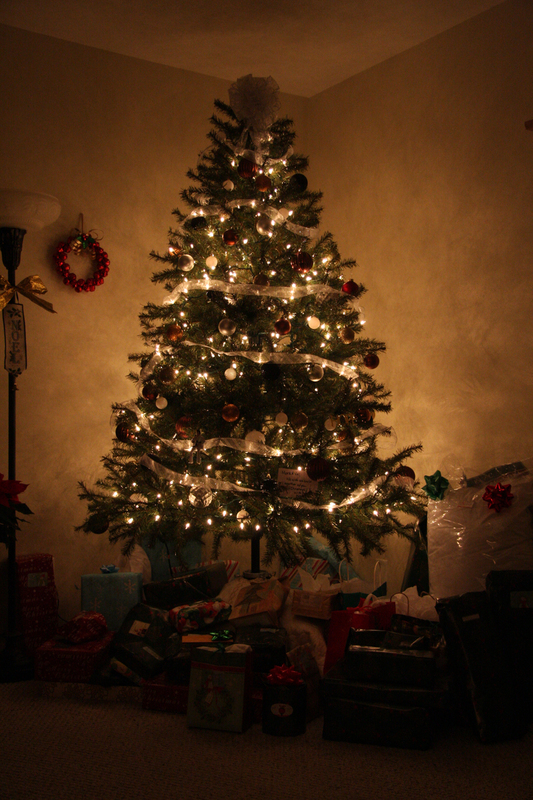 The Inspired Room highlighed another blog that has tips on how to lessen your holiday stress. Check it out at The Decluttered Home, How to Simplify Holiday Decorating. It’s that time of year when we all start getting out the holiday decor! We all love it, but it can definitely get overwhelming if we have too much stuff or try to accomplish more than we have time for.